Technology has influenced every industry as digital advances proliferate the working world. The evolution of computers has accelerated to a place where before programs are incorporated, they’re already being reworked and improved. Because of this, computer science is a valuable field for most industries that rely on computing, digital information and database management as well as programming. Understanding this merging, FIU’s online B.A. in Computer Science offers students the choice to marry the B.A. in Computer Science with another degree, such as digital media, business, economics and more. The program allows graduates to pursue careers in the field of computing, while it offers them the ability to have a more specialized focus outside of computing. The program provides strong skills in Computer Science, but unlike the B.S. in Computer Science, it is not as math and science-heavy like the B.S. in Computer Science. With FIU Online, you can learn anywhere, anytime. 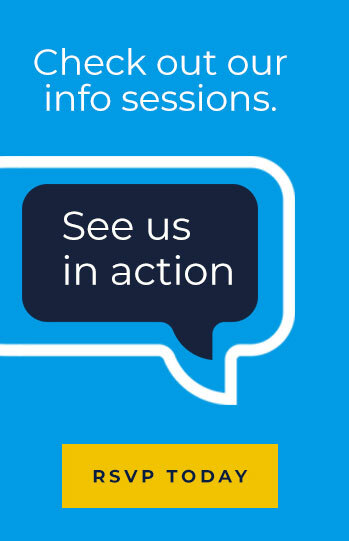 Our interactive technology enables you to watch lectures, get real-time feedback from your instructors and collaborate with classmates on projects. It's the convenient, flexible and affordable approach to a better future. The B.A. in Computer Science is for students who want more choice and flexibility with their coursework and are interested in obtaining computing skills to pursue careers in fields that use technology in a significant way such as in the health, science, medical or research fields. Students of this program will gain skills needed to research technological solutions and create digital programming to offer new solutions. Graduates will be prepared to offer new approaches for computing technology to create greater efficiencies and ensure systems operate in intended manners. According to the Bureau of Labor Statistics, employment of computer and information research scientists is projected to grow 19 percent from 2016 to 2026, much faster than the average for all occupations. Computer scientists are likely to enjoy excellent job prospects because many companies report difficulties finding these highly skilled workers. Nine credits must be taken outside SCIS. These nine credits must be applicable to a minor or certificate in another discipline. Maria Cristina Charters is an instructor for SCIS, Ms. Charters enjoys teaching the courses that start students off in their IT or CS major: COP 1360, COP 2250, COP 3804, and COP 3337. She is passionate about spreading Computer Science education to all children, starting in kindergarten, through elementary, middle, and high school. She also believes that all students at FIU should get a chance to learn how Computer Science impacts their lives, and to dabble in a little bit of coding in languages such as Python and tools like MIT App Inventor. That is why she helped develop a new online course, IDC 1360 – Computer Science for Everyone, which is designed for students who are non-CS and non-IT majors. She would like all students at FIU to consider taking IDC 1360. Prior to teaching at FIU, Ms. Charters had 2 other careers. Most recently, she was an educator and teacher-trainer within the Miami-Dade County Public School District. Her first career was as a Computer Programmer/Analyst for FPL, where she developed mainframe and client/server systems. 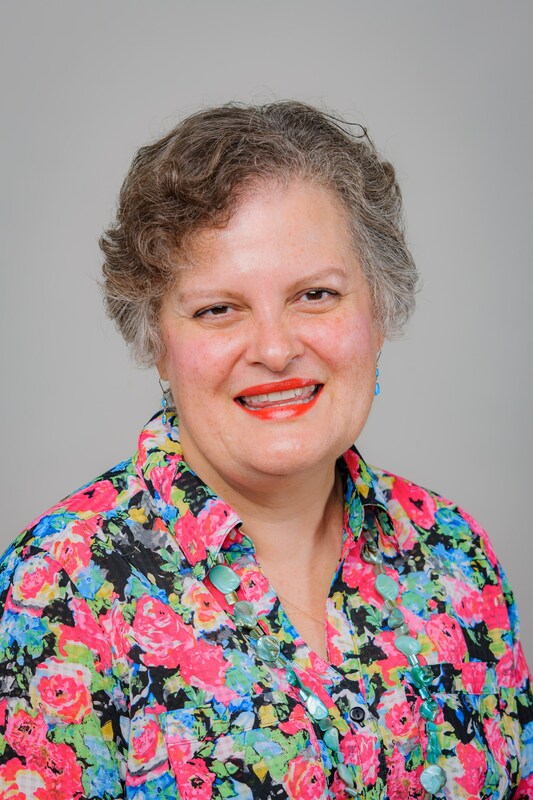 She is an FIU alumni, and feels blessed to be able to work in SCIS as an Instructor, after having graduated from FIU with a degree in Computer Science many years ago. Joslyn Smith, an instructor, joined the School of Computing and Information Sciences, Florida International University in 1997. 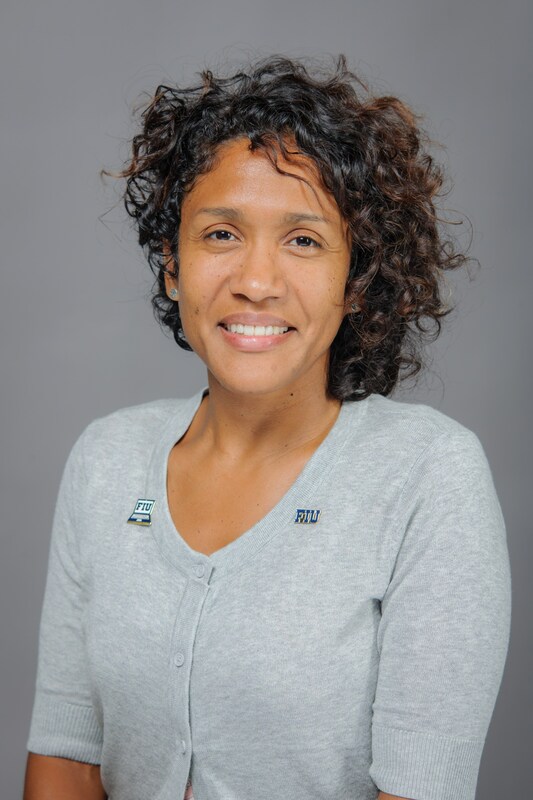 Joslyn came to FIU with fourteen years of teaching experience from the University of the West Indies, as a lecturer in computer science, in the undergraduate program. Mr. Smith holds an M.S and a B.S in mathematics both from Central Connecticut State University, CT. He earned an M.S degree in computer science from the University of New Brunswick Canada, and a non-degree Certificate in computer science from Clarke University, Massachusetts. 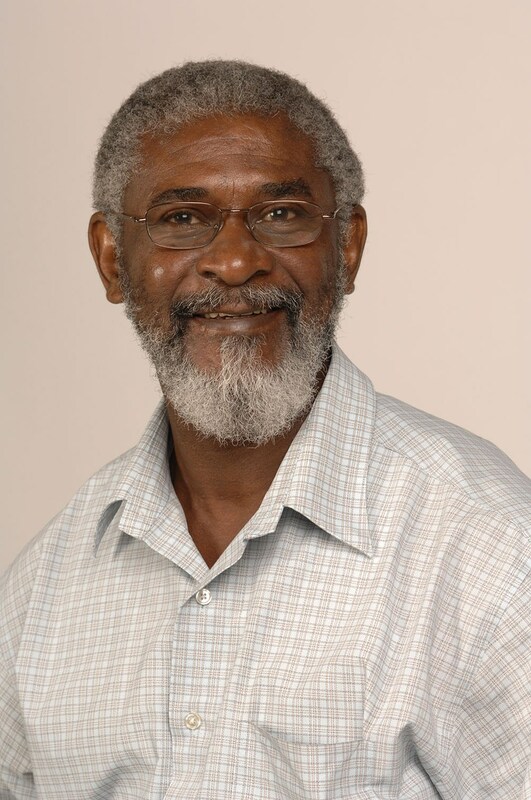 Mr. Smith also holds a professional certificate in teacher education from the Mico University College, Jamaica. 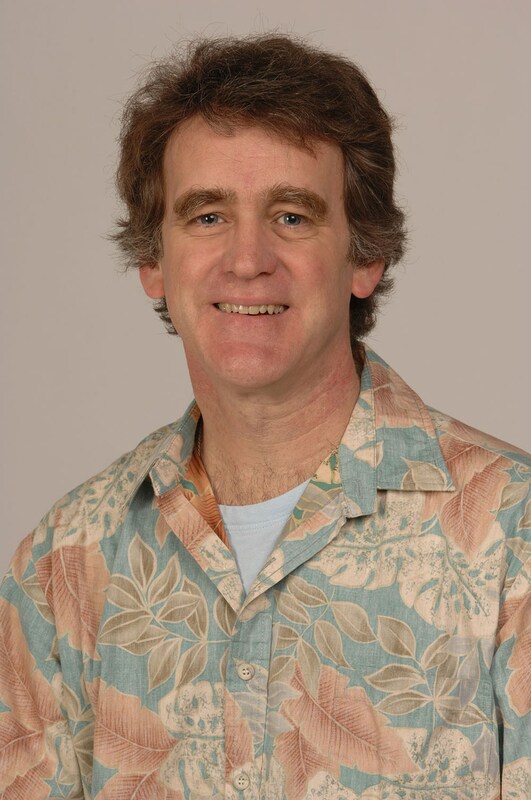 At FIU, Mr. Smith’s major focus in programming language is the object oriented paradigm. Over the years he has attended many conferences on computer science education. He has served as reviewer for the SIGCSE Technical Symposium on Computer Science Education and has reviewed several manuscripts for major publishers such as McGraw Hill and Prentice Hall. Monique Ross joins the team with a diverse and integrated background. She holds a doctoral degree in Engineering Education from Purdue University. She has a Bachelor’s degree in Computer Engineering from Elizabethtown College, a Master’s degree in Computer Science and Software Engineering from Auburn University, eleven years of experience in industry as a software engineer, and three years as a full-time faculty in the departments of computer science and engineering. Her interests focus on broadening participation in engineering through the exploration of: 1) race, gender, and identity in the engineering workplace; 2) discipline-based education research (with a focus on computer science and computer engineering courses) in order to inform pedagogical practices that garner interest and retain women and minorities in computer-related engineering fields. Jason Liu received his B.S. degree from Beijing University of Technology in China in 1993, an M.S. degree from College of William and Mary in 2000, and a Ph.D. degree from Dartmouth College in 2003. He is currently an Associate Professor at the School of Computing and Information Sciences, Florida International University (FIU) in Miami, Florida, USA. Previously, he was a Research Scientist at Dartmouth ISTS in 2003, a Postdoctoral Researcher at University of Illinois, Urbana-Champaign during 2003-2004, and an Assistant Professor at Colorado School of Mines during 2004-2007. He holds an honorary position as Visiting Professor at Tsinghua University, China, and has been a Visiting Scientist at Los Alamos National Laboratory (LANL) and Université Pierre et Marie Curie (UPMC)/Laboratory of Information, Networking and Communication Sciences (LINCS). Dr. Jason Liu’s research focuses on modeling and simulation, parallel discrete-event simulation, performance modeling and simulation of computer systems and computer networks. 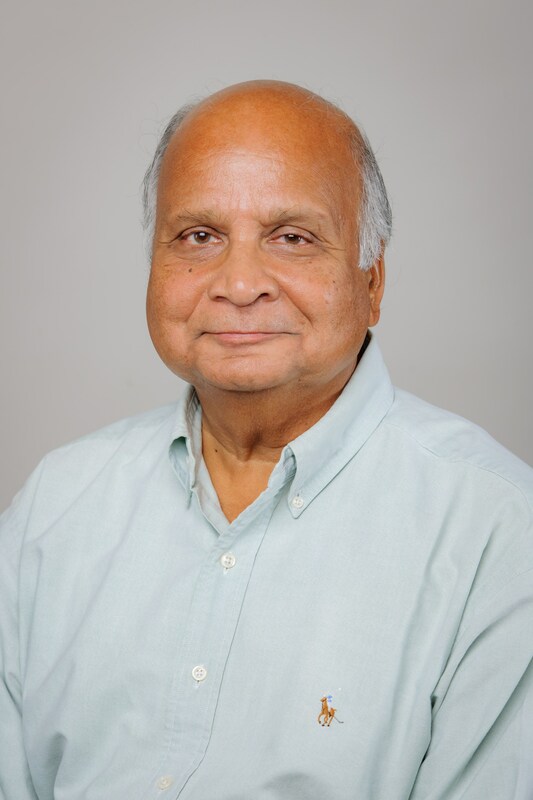 He currently serves on the Editorial Board of ACM Transactions on Modeling and Computer Simulation (TOMACS) and SIMULATION, Transactions of the Society for Modeling and Simulation International. He is also on the Steering Committee of ACM SIGSIM Conference on Principles of Advanced Discrete Simulation (SIGSIM-PADS). He served as General Chair or Program Chair for several conferences in related areas. 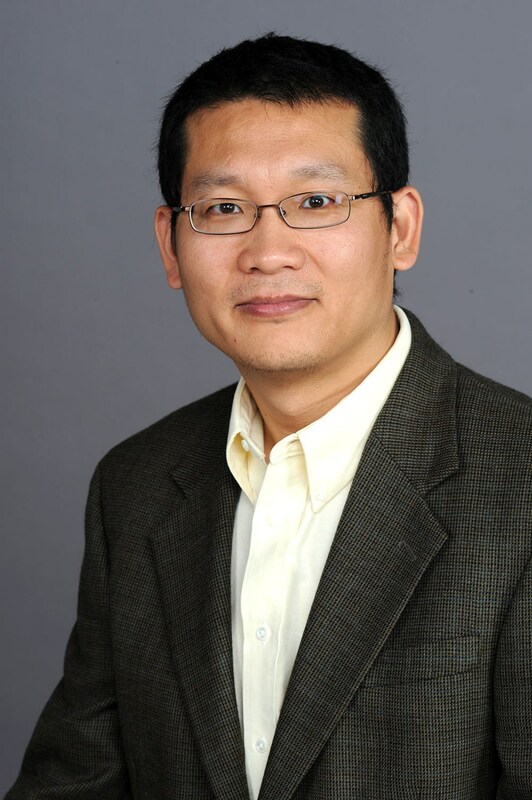 Dr. Jason Liu is an NSF CAREER awardee in 2006 and an ACM Distinguished Scientist in 2014. His research has been supported by various funding agencies, including NSF, DOE, DOD, and DHS. Dr. Jainendra Navlakha received his Ph.D. in Computer Engineering and Information Sciences from Case Western Reserve University in Cleveland, Ohio in December 1977. Since then, he has been employed at Florida International University, where he was promoted to the position of Full Professor in September 1987. He served as the Director of the School of Computer Science in three stints: August 1988 to August 1992, August 1999 to August 2002, and July 2009 to August 2011. From July 2006 to June 2009, he was the Associate Dean of Graduate Studies and the Director of Corporate & Global Programs in the College of Engineering & Computing. His research; in the areas of Program Verification, Analysis of Algorithms, Expert Systems, Neural Network Applications, and Disaster Management; has been extensively published in reputed archival Journals and International Conferences. Timothy Downey is a university instructor. He earned Master’s degrees in mathematics and computer science. He has been teaching at FIU since 2001. In that time, he has earned three University wide teaching awards (2007, 2002, 1997), one College teaching award (2007) and two School teaching awards (2006, 2002). He is the author of a book on web design using Java. Tim Downey has attended many conferences on computer science education. These conferences have stimulated his teaching style over the years. He is always open to learning new ways to enhance the learning process.